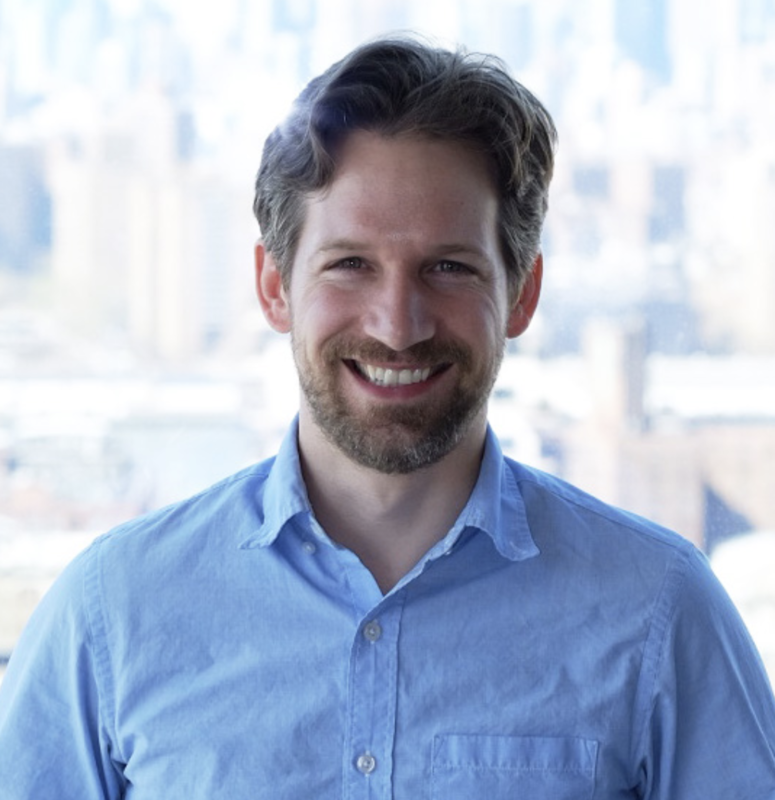 Marshall Cox is the founder and CEO of Radiator Labs, a NYC startup that saves up to 45% in heating costs for radiator-heated buildings, which represent almost 15% of the US residential housing market. Radiator Labs has won numerous awards for their technology, including the MIT Clean Energy Prize, the Popular Science Innovation Award, and the Verizon Powerful Answers award. Marshall earned his M.S. in materials science and engineering from Cornell University in 2004 and his Ph.D. in electrical engineering from Columbia University in 2013. He holds six U.S. patents and has published eight peer-reviewed papers in semiconductor devices, processing and inorganic synthetic chemistry.